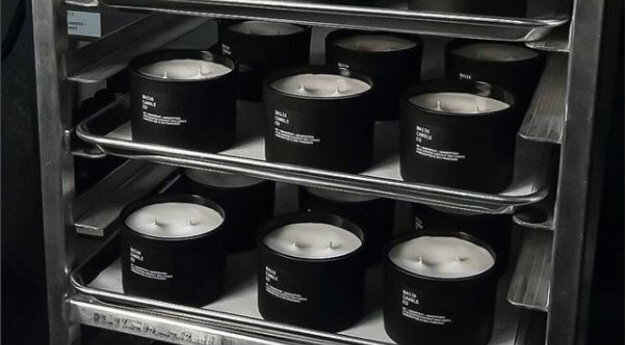 Basik Candle Co. is a candle company based in San Francisco, CA. They specialize in coconut wax based candles and use phthalate-free, skin-safe fragrance oils which are also infused with essential oils. 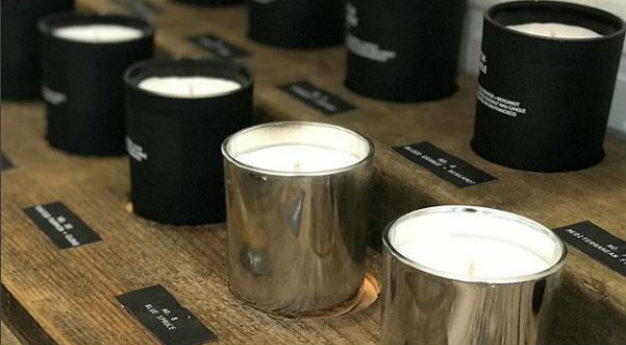 Beyond the planet conscious nature of their candles, Basik also provides the customer with aesthetically beautiful candles that will mesh well with almost any home decor and are practically ready to be given as a gift right off the sales floor. 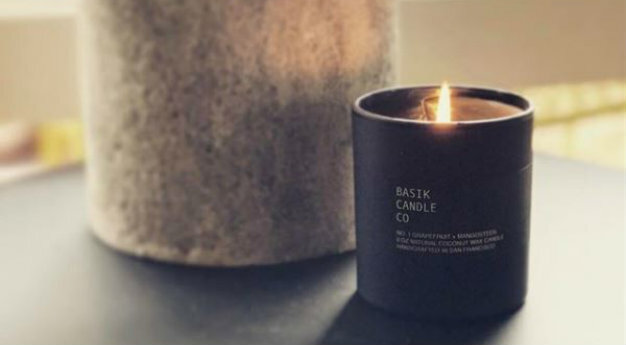 Products from Basik Candle Co.